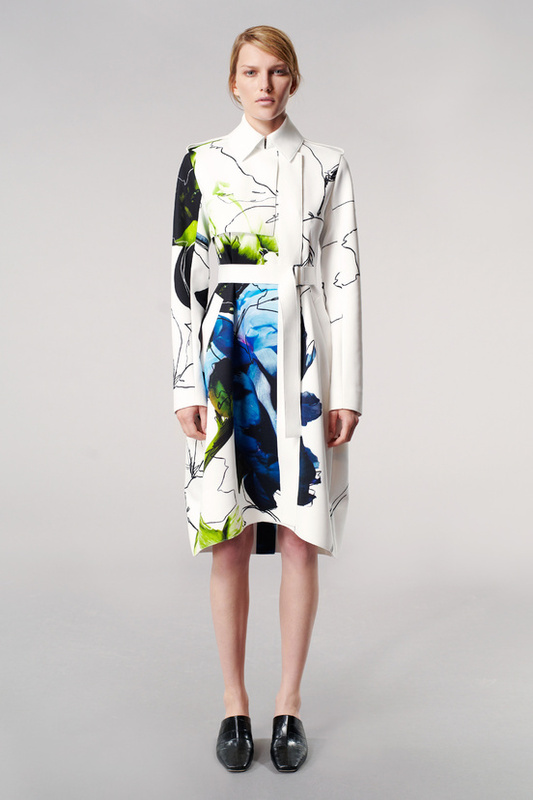 Robert Motherwell’s « Open » series influenced the color palette of the Reed Krakoff Resort 2014 Collection. 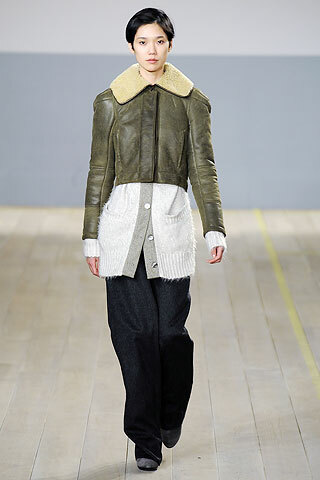 The Reed Krakoff Autumn/Winter 2010-2011 Collection was inspired in part by Ron Arad. Some Ron Arad’s collaborations : Louisa Guinness Gallery (in 2003, 2007 and 2009, the gallery commissioned Ron Arad to create jewelry, unveiled at http://www.louisagallery.com), Notify (Ron Arad designed a bag for Notify, inspired by Linda Evangelista, for his exhibition, supported by Notify, « No Discipline : Centre Pompidou, Paris, 2008-2009 ; MoMA, New York, 2009 », then a T-shirt, with the slogan « Absolutely Not For Sale », for the Notify Spring/Summer 2009 Collection).